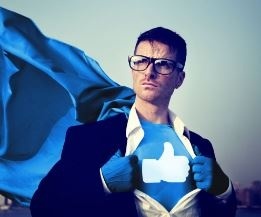 Are you leveraging Facebook for your Real Estate business? Facebook groups are an agent’s watering hole for Real Estate leads. Many prospective buyers and sellers seek out the advice of others before online. Agents can use the world’s number one social media platform not only for lead generation, but also advice. Use these groups below to grow your Real Estate knowledge and customer base. Tired of prospecting cold Facebook leads? Zurple’s uses Facebook ad space to generate leads within your target markets. Upon lead capture, our Conversations software kicks in to nurture leads until they’re ready to convert. What’s best is that we serve a limited number of agents in your target markets, meaning you compete less and convert more.